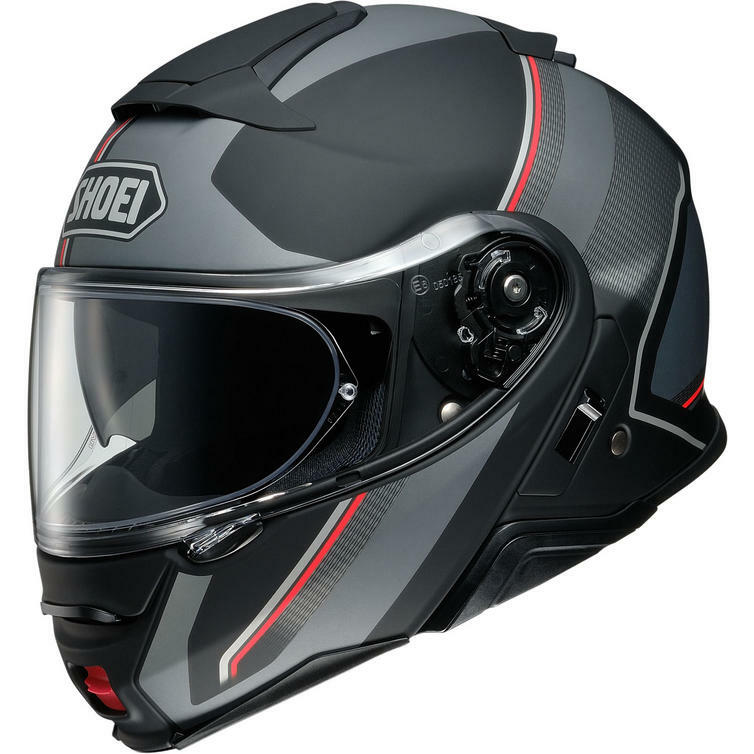 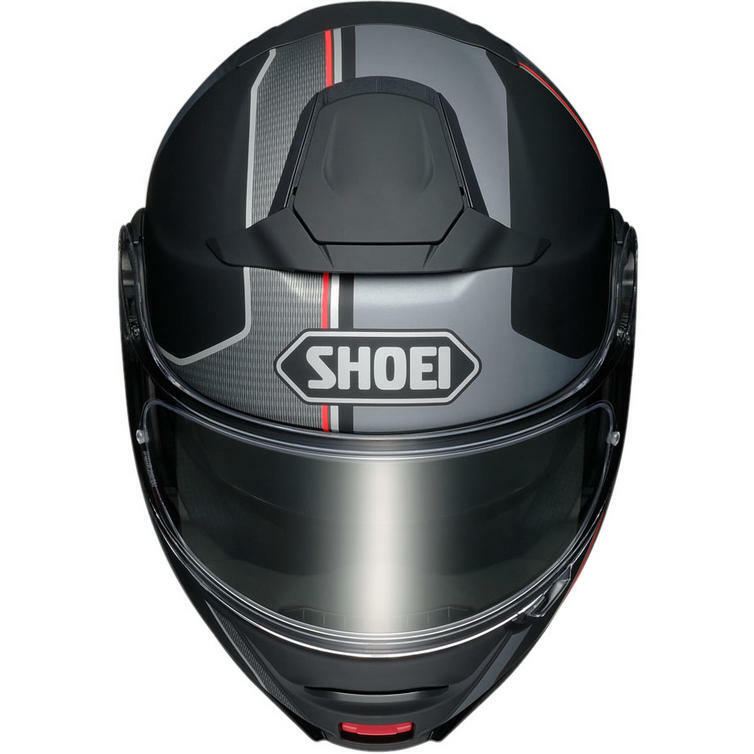 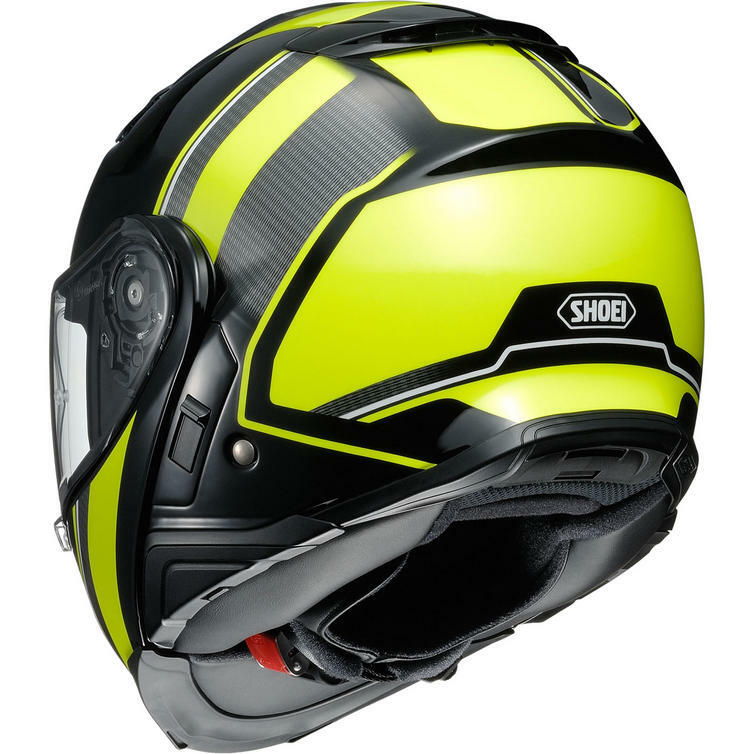 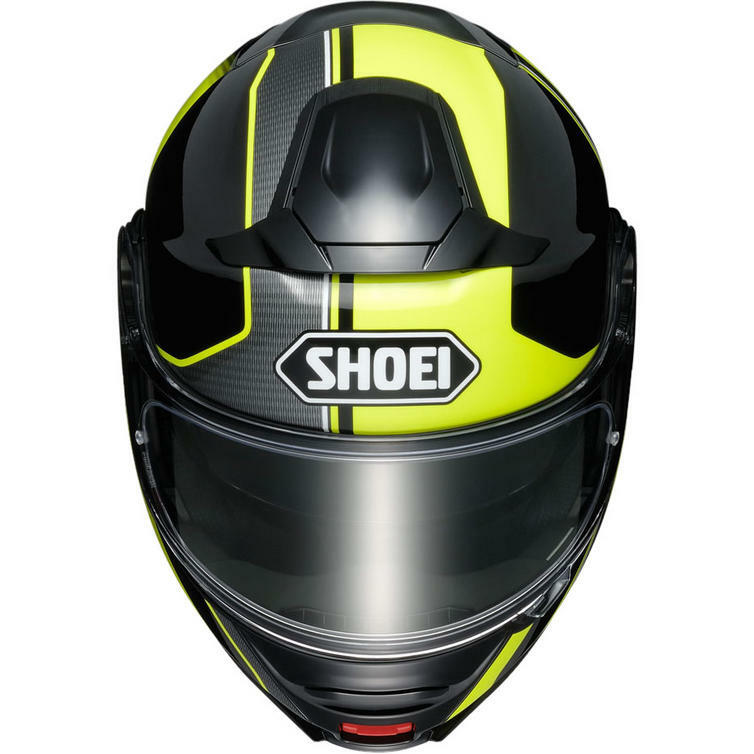 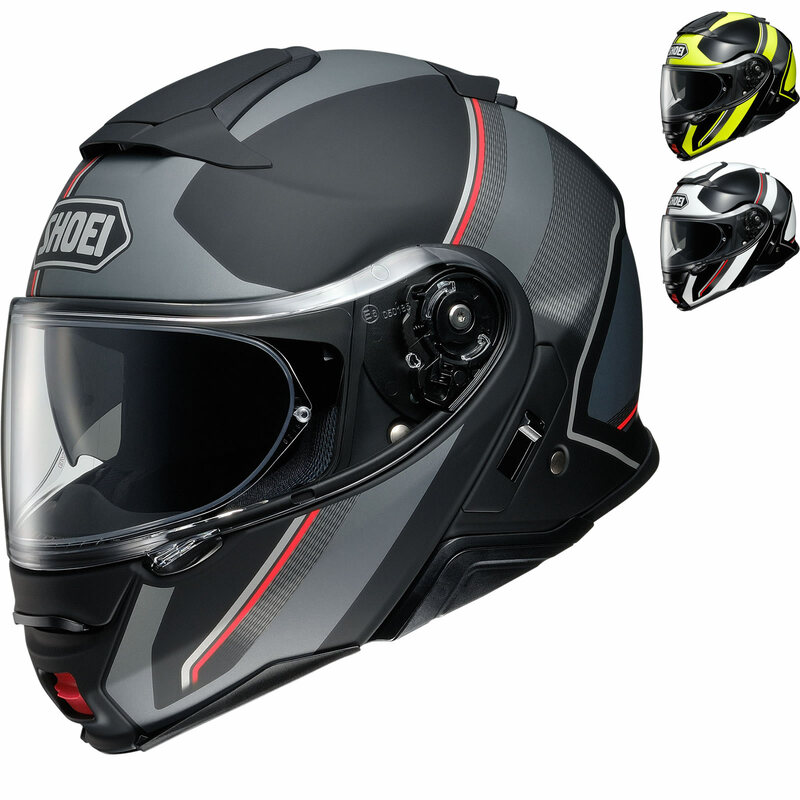 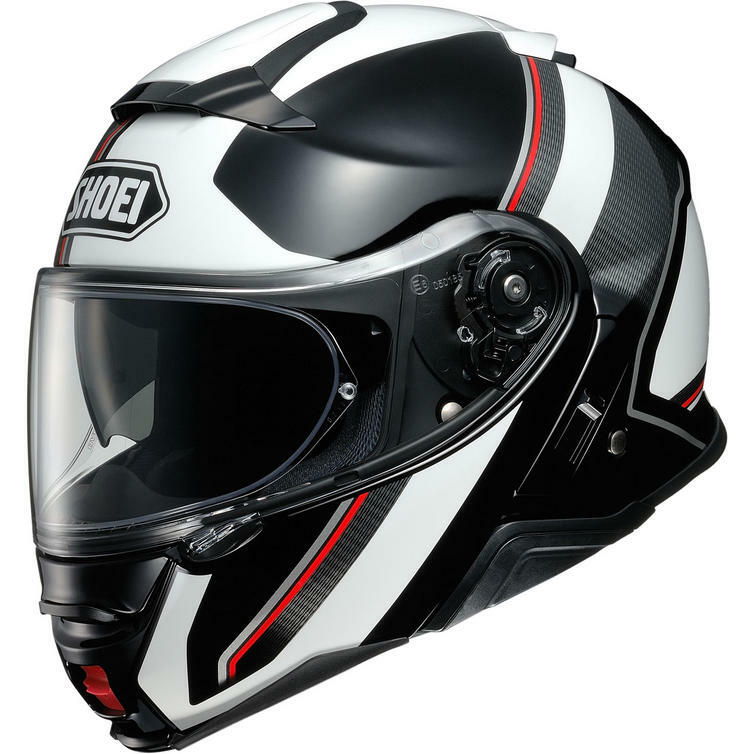 The Shoei Neotec 2 Plain Flip Front Motorcycle Helmet is part of the latest Shoei collection. 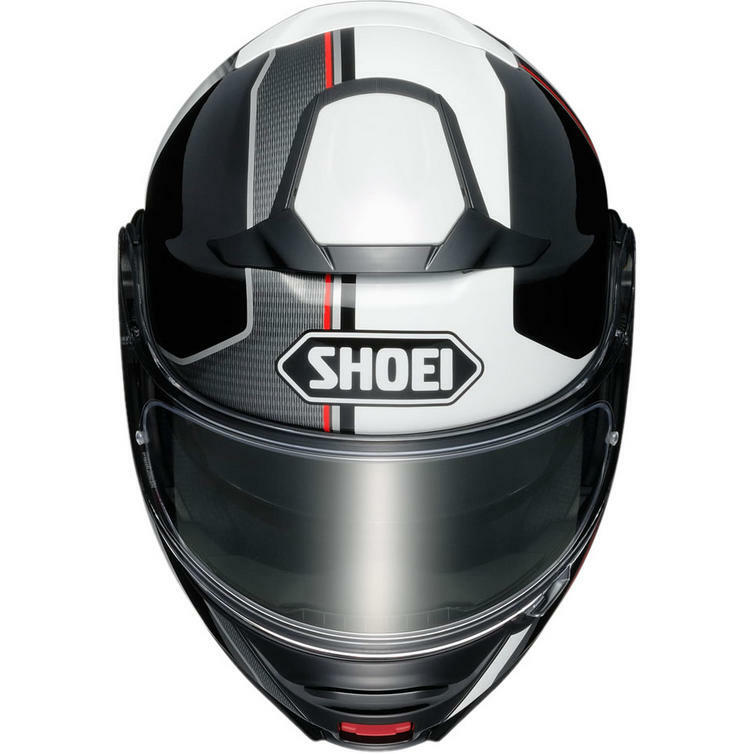 View all Shoei Neotec 2 Helmets. 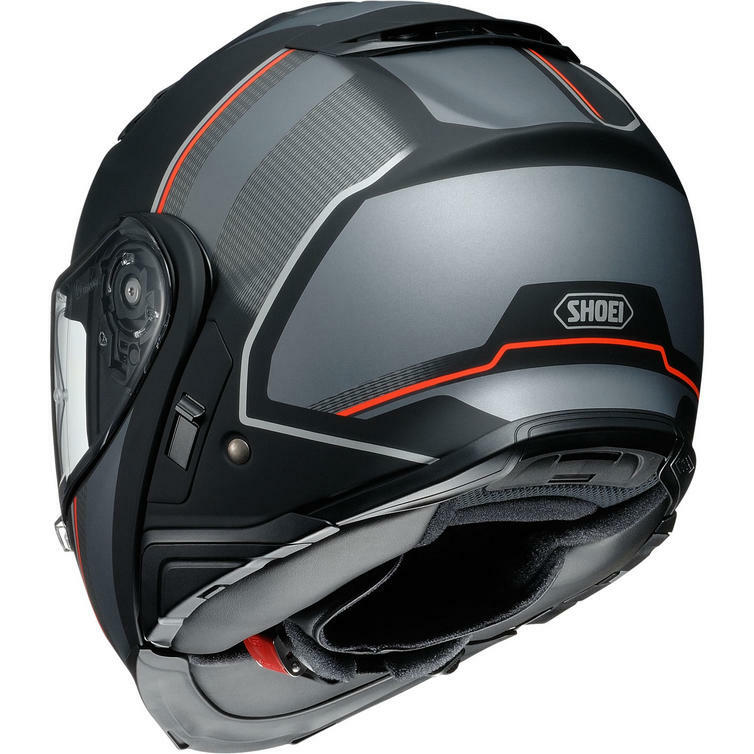 View all Flip Up Front Motorcycle Helmets.